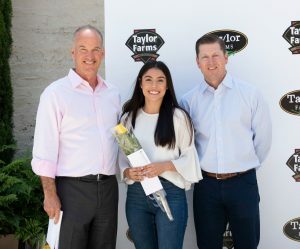 For the past decade, Taylor Farms has been awarding college scholarships to outstanding children of employees looking to further their education, and in 2018, the program doubled! 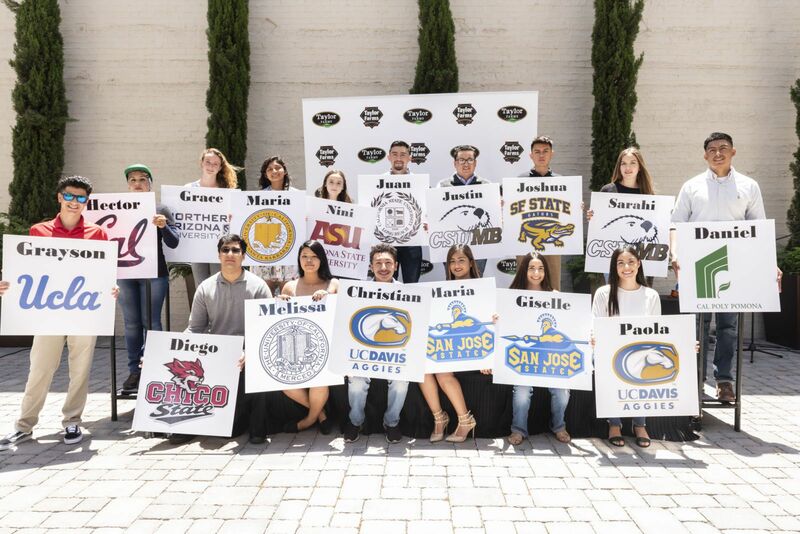 In July 2018, we held Taylor Farms Scholarship Fund of the Community Foundation for Monterey County (CFMC) luncheon and awarded 20 students – more than ever before – college scholarships. These recipients are all children of active, full-time Taylor Farms employees. I have so much respect and admiration for Taylor Farms. Their commitment to higher education and to our community is incredible.” – Miguel Zavala, 2015 Taylor Farms Scholarship Recipient and UC Berkeley, School of Law, Graduate. “Their generosity and support has allowed me to achieve my dream of graduating from Berkeley Law,” he continued. The Community Foundation for Monterey County manages over 51 named scholarship funds, with a total value of more than $8.2 million. Each year, these funds award over $1,300,000 for the benefit of about 375 students. Learn more at www.cfmco.org/scholarships.